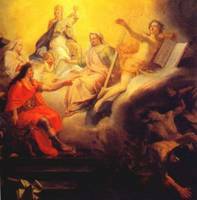 From these principles resulted his attitude towards the assemblies of the clergy. He shortened the duration of their sessions and caused them to be watched by his ministers, while Colbert, who detested the financial autonomy enjoyed by the clergy, went so far as to say that it would be well "to put a stop to these assemblies which the wisest politicians have always considered diseases of the body politic." From these principles, too, arose the fear of everything by which churchmen could acquire political influence. 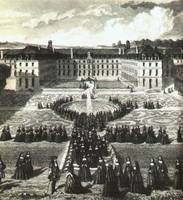 Unlike his predecessors, Louis XIV employed few prelates in the service of the State. 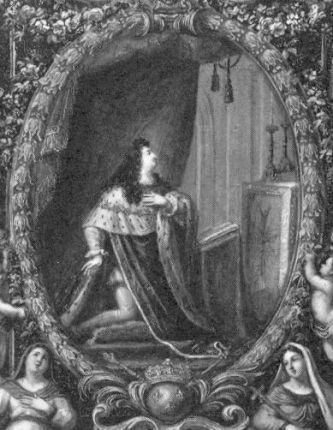 Louis XIV was particularly fond of taking a hand in doctrinal matters; and those who surrounded him ended by believing that the king could supervise the Church and supply it with information on religious questions. 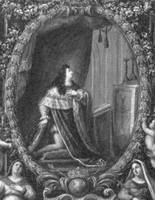 Daguesseau, on 14 August, 1699, went so far as to proclaim that the King of France ought to be both king and priest. Thus it was that, for example, in the midst of the war of the League of Augsburg, Louis was careful to have a report prepared for him on a catechism which was suspected of Jansenism; and so, again, in 1715, he caused a lieutenant of police to be reprimanded for neglecting to report three preachers of Paris who were in the habit of speaking of grace in a Jansenistic manner.